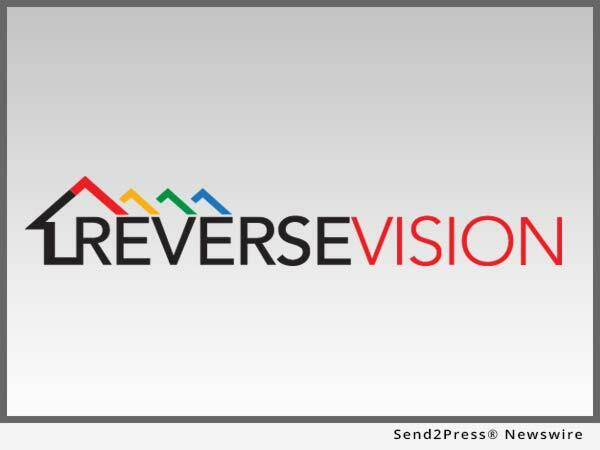 SAN DIEGO, Calif. /California Newswire/ — ReverseVision, the leading provider of technology and training for the Home Equity Conversion Mortgage (HECM) industry, today announced that STRATMOR Group Senior Partner Jim Cameron will be the Day 1 Special Session guest speaker for its third annual user conference. The ReverseVision UserCon 2018 will be held February 6-8, 2018, at the Kona Kai Resort and Spa on San Diego’s Shelter Island. Cameron’s presentation at UserCon 2018 will explore the HECM as an element of a Generational Lending(TM) strategy, including actionable data and insights to guide mortgage lenders in the formulation of business strategies and operational best practices for a successful HECM lending unit. * Wednesday’s programming will include expert-led sessions for loan originators, in-depth learning opportunities with ReverseVision’s technology and wholesale partners and special session address by STRATMOR Group’s Jim Cameron. The evening will close with an island-themed networking party featuring food, drinks and entertainment.